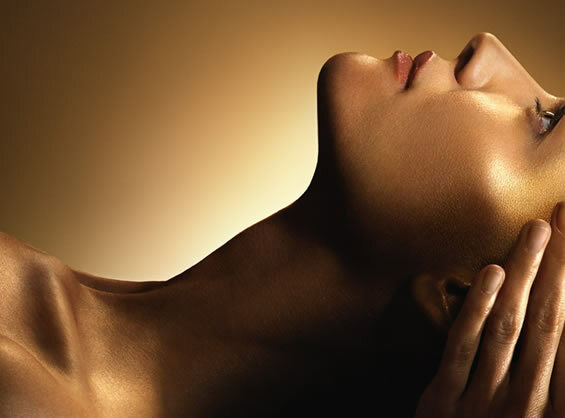 A power booster facial to awaken the skin and senses. For instant refined and flawless skin, this power packed facial will awaken even the most tired of complexions in the shortest of times. Exquisite massage techniques revitalise the mind and body whilst the powerful infusion of Essential Oils in the Hydrogel mask leave the skin with an airbrushed luminosity and as fresh as the morning dew. The effective rescue remedy for perfectly radiant skin. Discover what makes Decléor facials world famous with this divine ‘taster’. When you’re short of time but want to bring back an irresistibly healthy complexion, this is the perfect rescue remedy. For rapid results, your expert therapist uses a combination of massage, Essential Oils and a gentle polish to smooth and revitalise tired skin leaving it fresh and radiant instead. Highly effective anti-ageing facial which delivers plumper and firmer skin. 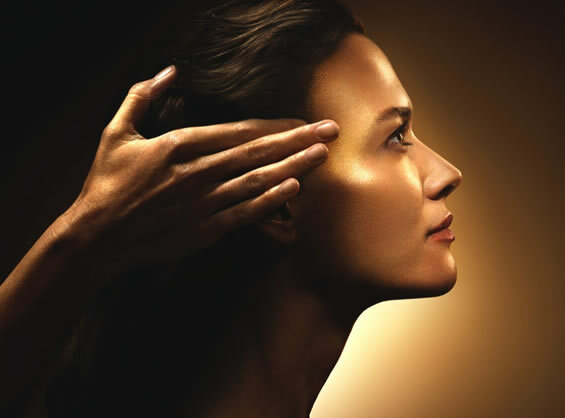 Luxurious as well as highly targeted to fragile zones, this facial includes our ultimately effective ‘lifting’ massage to recharge skin tissues. Youth activating formulas then infuse the skin with naturally energising ingredients to help kick-start its natural renewal process; an indulgent and collagen-rich mask ensures skin feels plumped and tightened too. The result? A flawless, youthful new radiance.